Microsoft’s efforts in the Xbox backward compatibility area have been praised widely in the past couple years, particularly in comparison with Sony’s apparent lack of interest in doing the same for PlayStation 4. 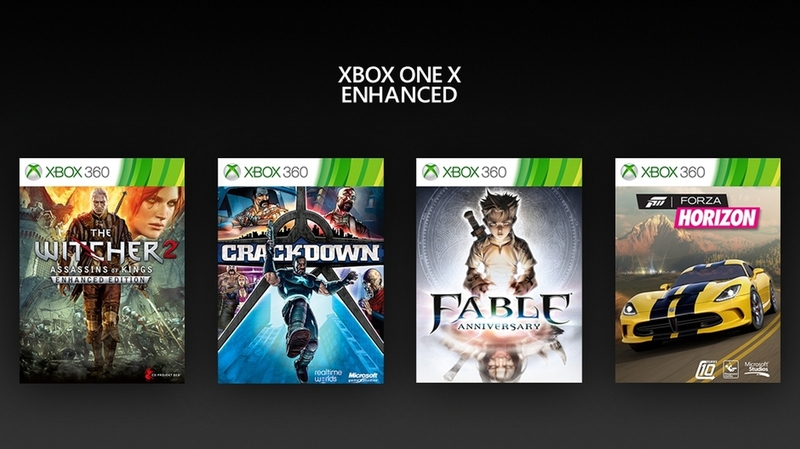 This turned out to be even more impressive once the backward compatibility team at Microsoft managed to deliver significant graphics enhancements to Xbox 360 and original Xbox games played on Xbox One X hardware. This has been achieved thanks to the so-called Heutchy method, named after Microsoft Software Development Engineer Eric Heutchy. Featured in the latest episode of Scott Hanselman’s Hanselminutes podcast, Eric Heutchy revealed that there’s a lot of testing involved to make sure everything runs smoothly in the emulator (which still thinks it’s using the original hardware). We have an army of testers. They will go through and kind of, games go through these different phases of well, we ingested the binary and now we can make an emulated version of it. Then we run it for a while and capture some data about it. Then we have what we think is a shippable build and then we have them play through the entire game, start to finish, kind of trying to find every corner, make sure everything works and how they do that both on an Xbox One and the Xbox One X. Then as we get closer there are some more checks before we ship but there are a large number of people whose job is to play through these games over and over. Heutchy then explained why Microsoft recently added a ‘Performance Mode’ for backward compatible games. If you wanted to see what it looked like originally, one thing we’ve seen a lot of people do is record comparisons of the graphics mode versus the performance mode. The other reason it’s in there is if there was a case where we aren’t able to maintain frame rate while running it, then our next enhanced version you could run at a higher frame rate potentially across all the games we shipped. There are basically no instances, I think there may be one or two corner cases where we don’t quite hold the frame rate running in the enhanced mode, but in terms of you just want to enjoy the game, we’re very careful to make sure that if we’re shipping an enhanced version, it keeps its frame rate and graphics mode is what you should be playing in. The army of testers has found one or two scenes where you look a certain direction and it slows down, but just playing through the game you’re unlikely to find that. Would you like to see Sony develop something similar to Microsoft’s backward compatibility program? Tell us in the comments.